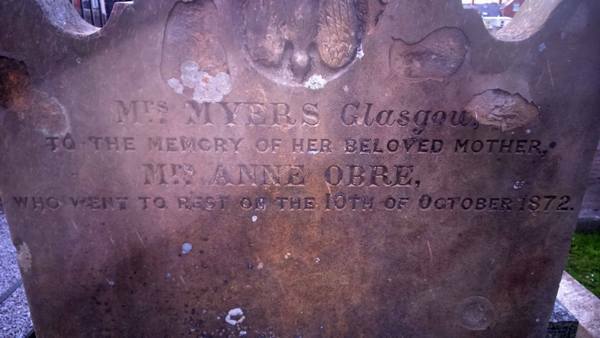 One headstone in the Dougher cemetery that has puzzled me for sometime is that of Anne Obre. It was erected by a Mrs. Myers from Glasgow in 1872. 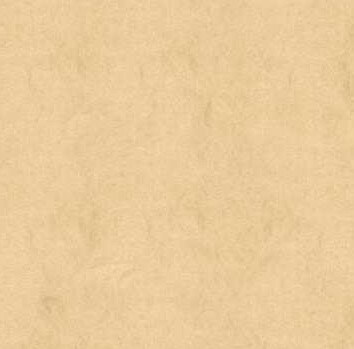 Anne died on the 10th October 1872, yet there is no record of her death in St, Peter’s parish records. In the census of 1901, the only families by the surname of Obre living in the whole of Ireland are found in Dublin, Cork and Ormeau County Down. In fact there was only 9 people in the whole of Ireland by the surname of Obre in 1901 and all were church of Ireland, not catholic! I found a Thomas Obre who was born in 1827 who was a widower with a son Thomas who was born in 1872 in Ormeau County Down. So did Anne Obre die in childbirth in 1872? It is somewhat coincidental that the only family by that surname in the North of Ireland had a child born in the year that she died. And if it is the same family (all indications would say it is) why is a member of the Church of Ireland buried in a catholic cemetery?